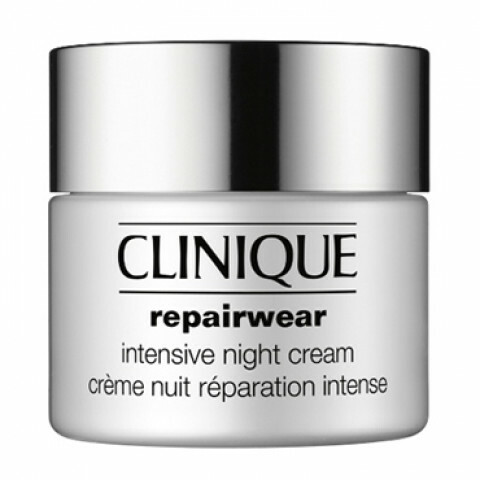 Works all night to help block and mend the look of lines and wrinkles. Rebuilds stores of firming natural collagen. Fuels 24-hour antioxidant replenishment that arms skin for tomorrow. Apply nightly to face and throat, after using 3-Step Skin Care System.Avoid the immediate eye area.